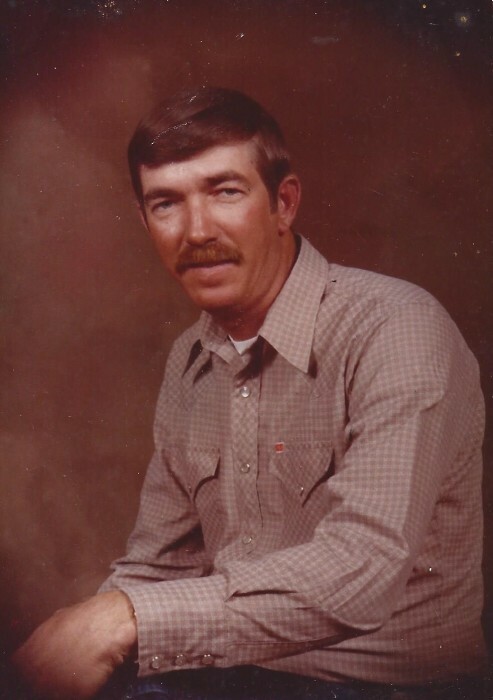 Freddie Wayne Breland, Sr., 73, passed away on Friday, June 29, 2018 at Forrest General Hospital, surrounded by his family. He was a jack of all trades and was known for being a hard worker, and worked until he no longer could. He loved to hunt, fish, and tend to his garden. More than anything else, he loved to spend time with his family and friends. He was loved and will be greatly missed. He was preceded in death by his parents, Joseph Wilson and Vivian Irene Breland; and his sister, Lynda Gayle Chatham. He is survived by his wife of 43 years, Brenda; children, LeQueta Breland of Sand Hill, Lila Clement (Jeff) of Petal, Sunday McLeod (Orland) of Leakesville, Sandy Bradley (Lance) of Semmes, AL, Memory Dungan (Scott) of Chunchula, AL, Freddie Breland, Jr. of Leakesville, and Hunter Breland (Kimberly) of Clara; siblings, Bonnie Joe Breland (Virginia) of Sarepta, LA, Dizzy Breland (Barbara) of Leakesville, Alyne Flowers of Ellisville, Vivian Speed (Lloyd) of Seminary, Emma Ruth Carter (Howard) of Hilliard, FL, and Jimmy Breland of Leakesville; 16 grandchildren; 18 great-grandchildren; and a host of nieces, nephews, and friends.